Campaign has relaunched its Marketing New Thinking Awards for 2018, appointing Unilever's Aline Santos as its chair and unveiling an expanded categories list that will cover the inspirational stories driving the industry's agenda. 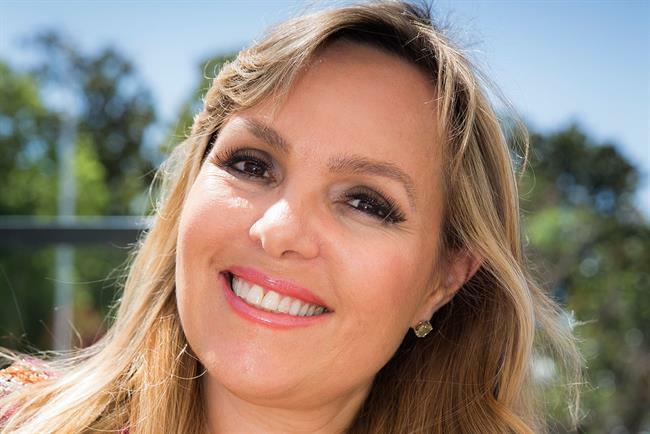 Santos, the executive vice-president of global marketing at the FMCG company, will lead a prestigious judging panel comprising more than 20 of the UK’s top senior marketers. Now in its fourth year, the expanded awards will have 29 categories under the overarching headings of Communications Excellence; Creative and Content Excellence; Building Businesses and Brands; Amazing People and Teams; and Tech, Innovation and Data-driven Excellence. Santos said: "Our industry is becoming increasingly complex and fragmented, but also gaining more power. As advertisers we have a duty to use this power responsibly to shape culture in a progressive and stimulating way. "I am delighted to join as chair of the judges for the awards. I look forward to being inspired with creativity and great work." Rachel Barnes, the UK editor of Campaign, commented: "The Marketing New Thinking Awards illustrate what is exciting about marketing today, what work is breaking new ground, represents the best creative and strategic thinking, and is elevating marketing as a driving force in business. "New Thinking is not just about strategy. These awards are about shared learning and the winner of each category will inspire brands, agencies and other businesses to break out from the norm, think and do different and carve out success for tomorrow - right through from beautiful creative work to team dynamics," Barnes added.